The campaign by Mother features a chicken and a turkey in a duel. 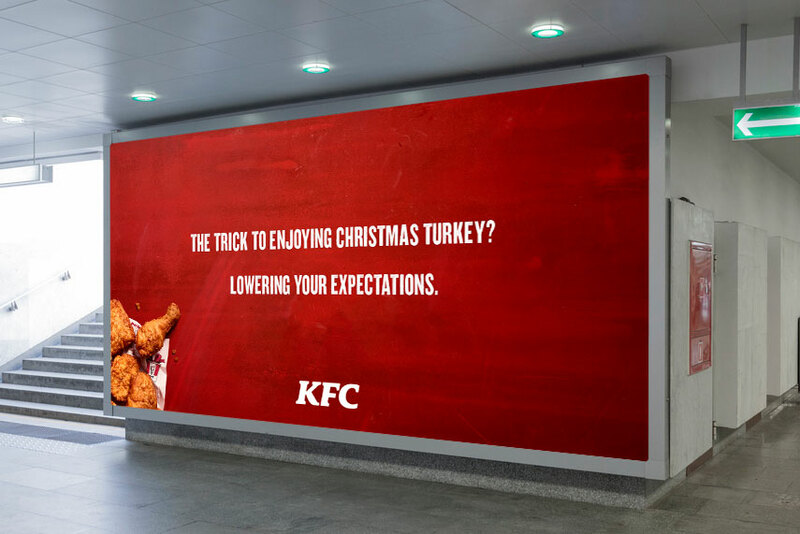 KFC has unveiled a Christmas campaign that hits back at the centrepiece of festive meals: turkey. 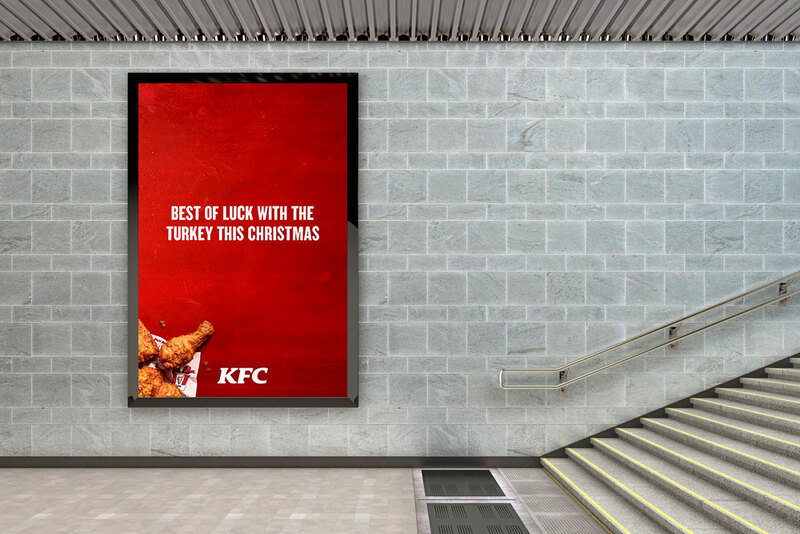 Created by Mother, the ads remind people that, although turkey may take the spotlight on Christmas Day, chicken still rules the roost for the rest of the year. The work will run across TV, online, cinema, outdoor and press throughout November and December. In a 60-second film soundtracked by The Ecstasy of Gold from classic Western The Good, the Bad and the Ugly, a chicken sets out on a wintry journey, where it meets its ultimate nemesis: a turkey. The two birds battle it out, but the chicken reigns supreme in the end, thanks to its swaggering attitude. Outdoor executions feature pointed lines such as: "The trick to enjoying Christmas turkey? Lowering your expectations." The film was directed by Nicolai Fuglsig through MJZ. Blue 449 handled media planning and buying. Monica Pool, marketing director at KFC, said: "We close our restaurants on the 25th, allowing turkey to have its moment in the sun. Every other day of the year, you needn't worry, KFC will be there." Hermeti Balarin, partner at Mother, added: "There’s only one day of the year in which you can’t get your favourite fried chicken, KFC. And that’s the 25th of December. Chicken rules the roost on the other 364 days."